I wrote this program because I needed a decent flash video(.flv) player and there was none to satisfy my requirements. It’s built around macromedia flash ActiveX control and that control does decode the video so compliance is 100% guaranteed (it supports all codecs your installed flash player supports like sorenson, On2 VP6 etc). nFLVPlayer plays Flash Video ™ format also known as .flv. This format provides the best available compression out there through the VP6 codec(and h264/mp4 with latest versions). At this time Flash Video is the best format for online video playback … but it lacks support in other means of usage. A while ago I had to work on an online video streaming service that needed to play flash video and I found out there was no decent standalone player to try my video’s quality/size in various setups … so I wrote this one. nFLVPlayer can also be used to play videos from most large online sources (like YouTube, Google Video, Pornotube, Metacafe, iFilm, Dailymotion,Collegehumor,LiveClip, Myspace,Blastro , Blennus, Blip.tv, Bofunk, Bolt, fliqz, AOL, Break.com, Castpost, CollegeHumor, Current TV, Dachix, Danerd, DailySixer.com, DevilDucky, Double Agent, eVideoShare, FindVideos, Free Video Blog, Grouper, Hiphopdeal, Music.com, MusicVideoCodes.info, MySpace Video Code, Newgrounds, PcPlanets, Pixparty, PlsThx, Putfile, Revver,eefoof,Professional Rockstars and many more. ) providing you get the proper URL’s. 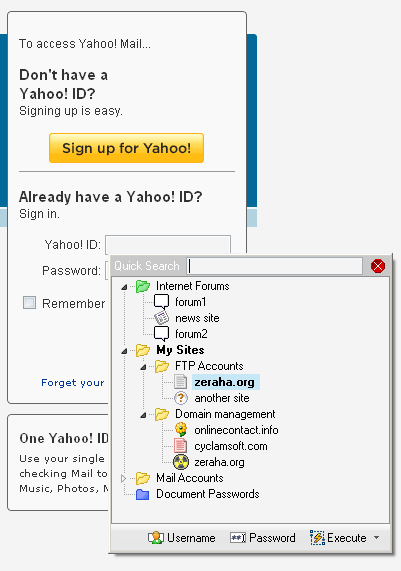 You can use mozilla firefox extensions like Ook? Video Ook!,Fast Video Download,Google Video Downloader etc. to get the proper links or download the videos. 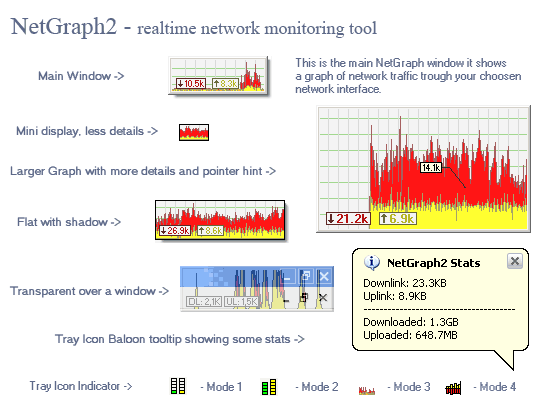 This player offers common video player functionality controls. As an addition there is an OSD display, Smoothing function, and most recently accessed files and URL’s list. Since version 1.1+ nFLVPlayer offers fullscreen playback and picture adjustment controls for brightness, contrast, saturation and hue. You need a flash plugin installed on your system in order for this player to work. 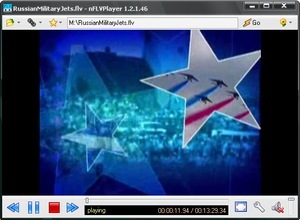 The oldest flash version that nFLVPlayer supports is Flash 7 which imposes some limitations and may not play all possible videos because it lacks codecs for the newest. I recommend installing flash 9 or newer as it has quite a lot of improvements in performance. This player provides superior full screen playback performance compared to other similar players still the performance bottleneck lies in Macromedia(now Adobe)’s poor OS support. As stated above flash player 9 or newer is recommended for better fullscreen performance. Note that FlashVideo is generally very CPU consuming so heavy bitrate video will need faster CPU accordingly. UPDATE v 1.4 nFLVPlayer now supports native flash fullscreen There is a new mini player controls panel with autohide capability for the fullscreen mode. There are also video file metadata display and a new video aspect ratio correction feature. You can see information about the video file including video/audio codec and bitrate, framerate etc. The amount of information available depends on how complete is the information within the video file. 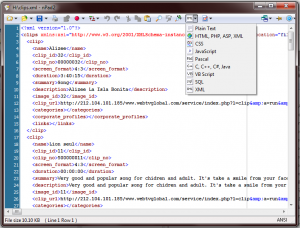 FLV metadata can be injected with a third party tool like flvtool. The new aspect ratio correction feature allows you to explicitly set a video to 4:3 or 16:9 or to fill the screen up to 4:3 or 16:9 by cutting from the sides allowing to fill a screen in the desired proportions without distorting the image. Also nFLVPlayer now uses a different format and no external .swf file is needed anymore. It’s light. It’s fast. It’s FREE. Enjoy! P.S. For the future of nFLVPlayer I’m investigating the idea of making nFLVPlayer a semi-codec for DirectShow which will allow flv video to be played with MediaPlayer and other DirectShow players(maybe even the use of DivX subtitles will be possible) and fullscreen overlay to be used for better rendering efficiency (which Macromedia fail to implement for years now). 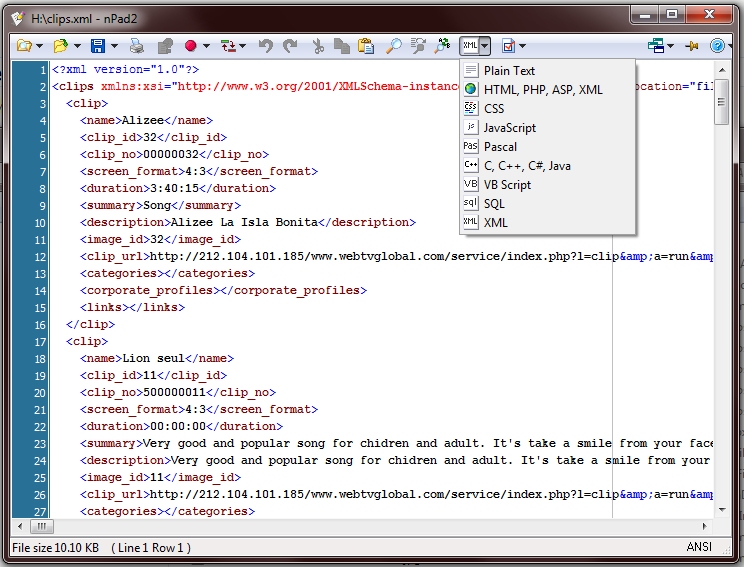 nConvers is a “conversation style” messaging and History plugin for Miranda-IM. 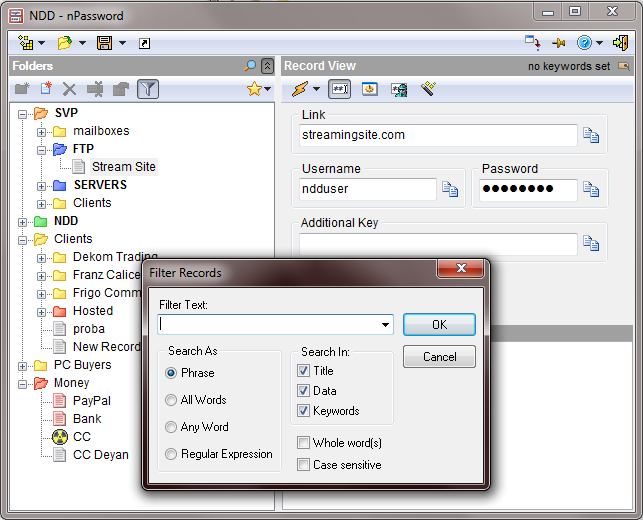 This plugins created an advanced conversation style messaging dialog with history and smilie icons support. It was created in the old days of 2002 and developed up to 2004. Miranda platform is not going the way I’d like. Mainly because of the above reason, but there are also a lot of bad decisions on the api and features since then IMHO. An interesting note on free software: Code from this messaging plugin has been used in Skype(tm) against the GPL license of my code and some bugs present in the beta version of this plugin (downloadable below) are still present in Skype as of today(2011) these bugs have been fixed back in 2004 with later alphas, but I decided not to release that code… Cheers for open source!